Dell EMC Partners are technology experts who help understand and solve our joint customers’ business problems and drive business to even greater success. 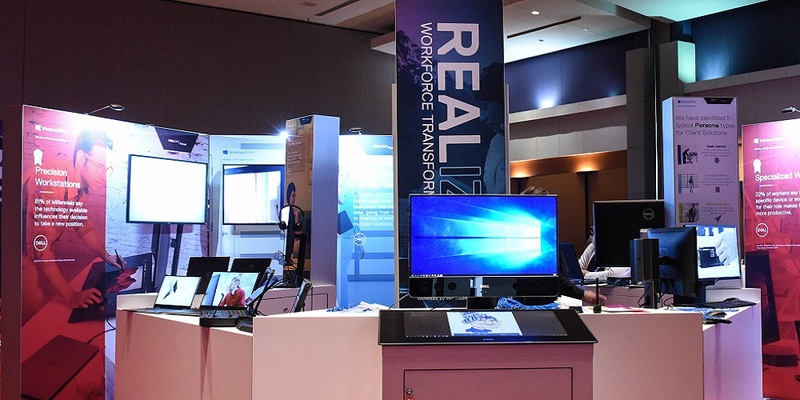 Ahead is one of those technology partners actively helping our customers transform how they run applications and infrastructure. One of the breakout sessions at the Dell EMC Forum Charlotte, NC was “Think Ahead: How Optimizing Your Data Center Can Pave the Way to Digital Transformation”. John Cole, Solutions Principle at Ahead presented the session. I caught up with John after the breakout. 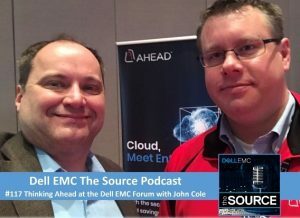 We talked “Meaningful Enterprise Cloud” and real examples of customers implementing Dell EMC Converged Platforms with Ahead to deliver real results, like reducing SQL Server Provisioning from a month to less than an hour. For more information on Ahead visit www.ThinkAhead.com. Get The Source app in the Apple App Store or Google Play, and Subscribe to the podcast: iTunes, Stitcher Radio or Google Play.